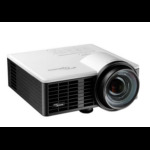 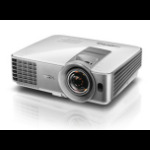 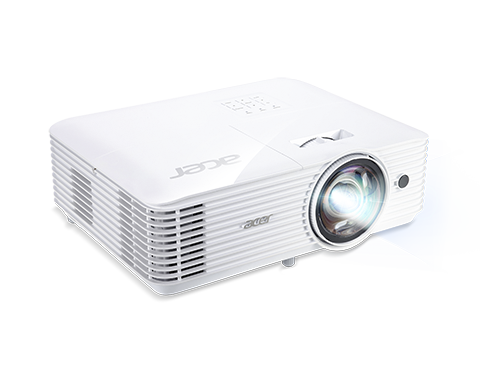 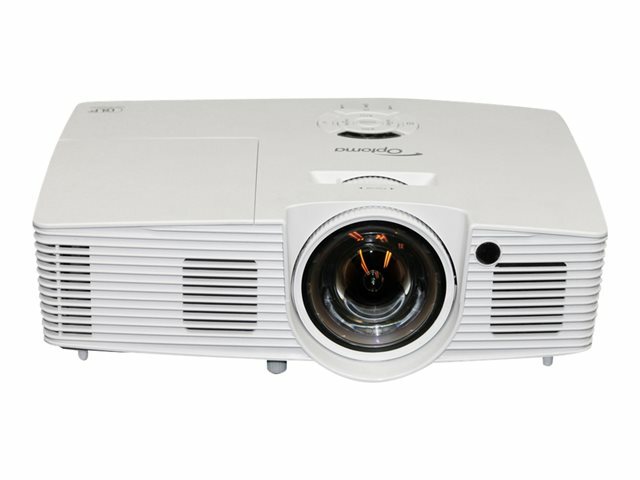 Please scroll down for our top pick of short throw projectors. 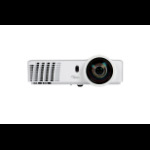 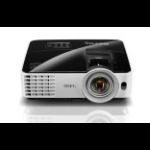 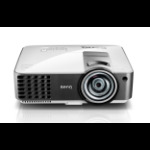 Short throw projectors produce a large image from a close distance. 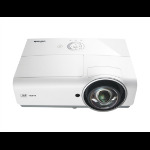 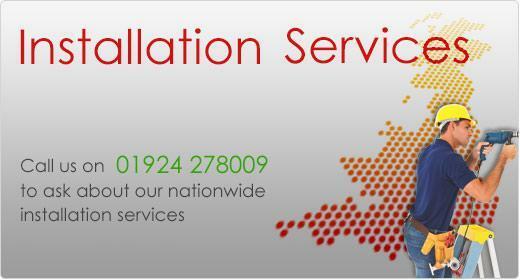 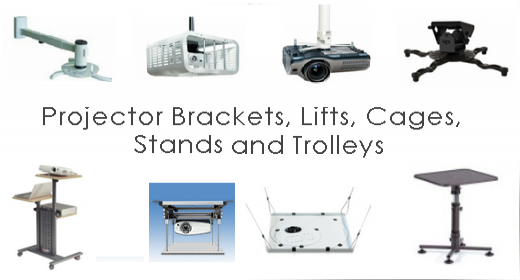 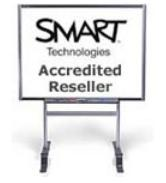 They can work with standard projector screens and are designed for projection in small meeting rooms or classrooms.